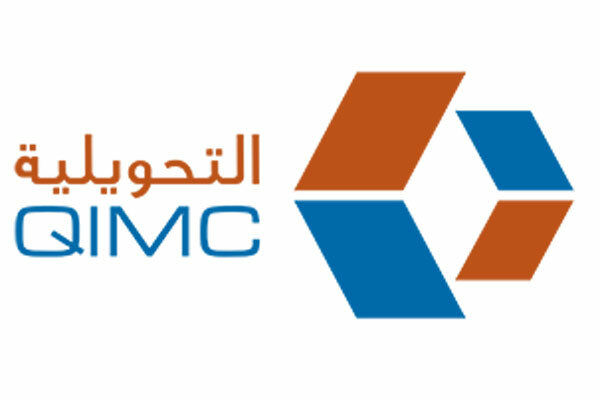 Qatar Industrial Manufacturing Company (QIMC) plans to set up a glass container manufacturing unit at an estimated cost of QR230 million ($63.16 million), said a report. QIMC has signed an agreement with Germany's GlassGlobal, a consulting firm specialised in providing technical and advisory services to the glass industry worldwide, in this regard. The design capacity of the project is 200 tonnes per day and it utilises local sand as the main raw material and will need natural gas to melt sand and other raw materials, added the Gulf Times report. A memorandum of understanding (MoU) was signed recently on the sidelines of the Qatar German Business and Investment Forum by QIMC chief executive Abdul Rahman Abdullah al-Ansari and GlassGlobal counterpart Andre Ommer. The agreement aims to establish a general framework for technical co-operation between the two companies to complete the evaluation of the feasibility of a project to produce glass containers in Qatar and to provide technical advice to the project through reviewing and evaluating the technical offers from the equipment suppliers and then participate in supervising the implementation of the project though out commissioning and start-up, it said. The project has already obtained preliminary approvals and necessary official licences and currently work is being done to obtain the final approvals required for its implementation. The project is the result of co-operation between QIMC and the Gulf Glass Factory Company, which includes number of Qatari and foreign investors and businessmen. The proposed project aims to produce glass bottles and various containers used in the packaging of food products (oils, pickles, jams, honey) and beverages (drinking water, soft drinks, juices and dairy), added the report.